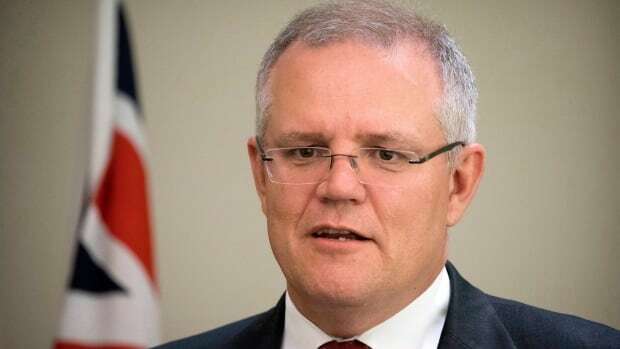 Australian Prime Minister Scott Morrison told an International Women’s Day breakfast in Perth on Friday that he wants to see women rise, but not at the expense of others. “We’re not about setting Australians against each other, trying to push some down to lift others up. That’s not in our values,” he said. He said the way to advance women’s interests is to ensure Australia’s economy is strong.